What will you learn? 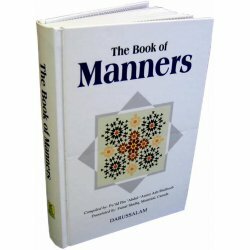 The most important thing you will take away from this Nurani Qaaidah program is a solid practical mastering of the rules of Tajweed, including makhaarij (the place the letter sounds exit from your mouth) that will enable you to read the Qur'an correctly on your own. In fact, many graduates of this program have been able to read the Qur'an correctly with precision and ease from cover to cover in six months or less. This program follows an easy gradient systematic system from beginner's level to intermediate to advanced. It starts with Arabic alphabet and small connected letters and harakat, short vowel, long vowels, words, then sukoon, then shaddah, sentences from the Qur'an, application of Tajweed, then that which need to be observed for Hafs. Each of the eighteen lessons is designed for simplicity and ease of assimilation and takes one hour or less to complete without ever burdening the student. Who will teach you? Your teacher will be Sheikh Mohammed ar-Ra'ee, whose grandfather Sheikh Noor wrote the book this program uses, an expert Qari and has taught Tajweed classes and recitation for over 20 years to students ranging from preschoolers to unviersity students and adults. He holds over five Ijaazahs (certifications) from Qaris with a chain of authentication dating back to the Prophet Muhammad (PBUH). Some of his teachers include Sheikh Hudaify, Ibraheem Al-Akhdar, Mohammad Tamim Azu'bi (Madina), Fath Muhammad (east Asia), Syed Laacheen, - Abdurrasheed Ar-Ra'ee - Ahmad ahmad said, mohammad ahmed ma'bad, Abdurrahim Al-Ilmi The Student of Sheikh Ahmad Zayaat (of Egypt) include Sheikh Abdel Aziz Uyoon as-Sood through Sheikh Mohammed Tamim Azu'bi (Shaam). He has designed and participated as a judge in several Qur'an competitions for ISNA and GQMA (Global Qur'an Memorization Academy). Many of his former students rank in the top 10 in many international Qur'anic competitions held in such places such as Mecca, Medina and Dubai. One in particular, Sheikh Abdullah Awwaad Al-Juhany, is currently the Imaam at the Masjid Al-Haram in Makkah. What will you get? It depends on the item selection that you choose above. You can buy Nurani Qaeedah CD album alone or along with large or small booklets which has color coded text, lesson notes, summaries, exercises, Tajweed charts, and illustrations for Makhaarij for Tajweed Rules. All the Practice words and sentences used in the textbook are only from the Qur'an. - The Arabic script used in this textbook follows the Uthmani font as handwritten by the renowned calligrapher Uthman Taha who penned the Quran Mushaf al-Madina King Fahd Quranic complex - filled with eighteen lessons, practice surahs, and exercises; each is simple to understand, easy to complete, and gradually builds on previous lessons learned. Who recommends this program? This program has been highly recommended by important figures in the field of Qur'anic studies. These include Sheikh Abdullah Basfar, the director of International Qur'an Memorization Association; Sheikh Dr. Ayman Assuaid, the renowned student of Uyoon as-Sood; Sheikh Dr. Lewis Faisal Bali, the former head of the Islamic Department in the Sauid Armed Forces; Shekih Abdel-Aziz Al-Hanafee, the director of Glorious Qur'an Memorization Association in Jeddah; Sheikh Dr. Ali Badahdah, the Imaam and Professor at the King Aziz University. Jeddah; Sheikh Abdul-Malik Sultan, Professor of Ummu Al-Qura University in Makkah; and Sheikh Ta Ha, Teacher of Qur'an at Masjid al-Haram in Makkah. 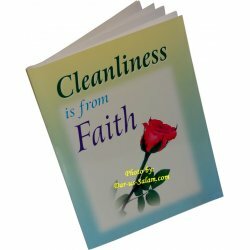 Khadijah M. on 06/19/2018 This product arrived as expected. 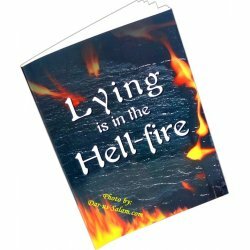 The book is clear, beautifully illustrated, and concise. The CD had no trouble with windows 10 OS. I am more than pleased. Candace C. on 05/02/2018 It's great... 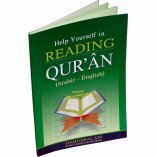 I am just beginning to study, but I think it is what I need to solidify my Quranic reading. Customer R. on 05/06/2009 This is the best Tajweed teaching course I have seen so far. In Mid June, I decided to learn Tajweed to be able to read Qur'an during Ramadan. In 2009, Ramadan was expected to start on Aug. 22, 2009. So I had roughly two months to learn it. 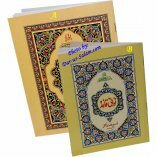 I bought lots of different books/materials on Tajweed. But all of them would have something that would make my learning experience either boring or difficult. For example, I bought some books that did not have CD and thus I was not able to actually listen to someone pronouncing the letters/words for me. 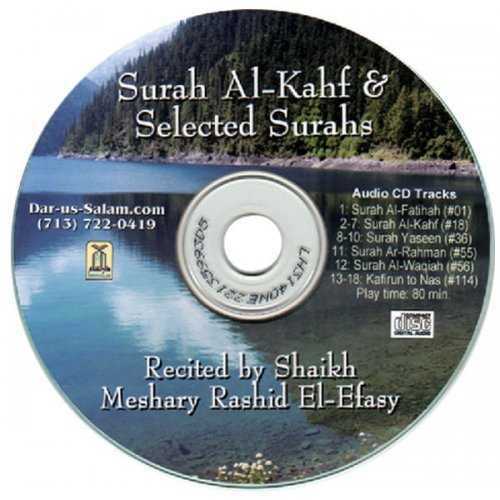 Or, a friend of mine gave me a CD which was generally similar to Noorani Qa'idah but it was all in Arabic. I could listen to the pronunciation but could not understand what the written rule was about. 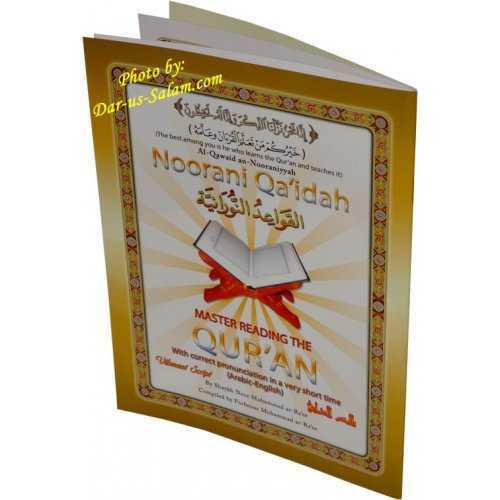 The Noorani Qa'idah has everything you need. 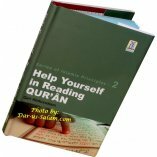 The Introducation to the book starts with 'Throughout my years of teaching Qur'an and Arabic from kindergarten through the college level, it became apparent that there was a need for a consistent, well-designed curriculum to teach students how to recite the Qur'an. The author, May Allah reward him for all his efforts in preparing this curriculum, accomplishes this aim.It is indeed a book which is consistent and well-designed. The book is composed of 17 lessons, lesson notes/rules and graphic depiction of lips, a mouth and a throat to show their movement when you pronounce letters. Rules and exercises contained in the lessons can be found in enclosed CDs too. The CDs read for you the correct pronunciation of the letters/words of the exercises. For example, Lesson 1 is an Alphabet. The CD reads for you the alphabet by pronouncing each letter three times. This way it enables you to catch the correct pronunciation of the letter and read it yourself. Another excellent features of the CD exercises is that they have spell reading too. Spell reading is when the voice in the CD reads the letter, the short vowel sound [fatha, kasra, or dhamma] accompanying it and then reads for you how they are pronounced all together. For example, instead of saying just 'u, it reads for you 'hamza dhamma = u. For your convenience, after spell reading, it just reads the letters, without spell reading. CDs are of high quality. You can hear the sounds clearly with no noise on the background. 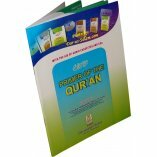 My expectation is that if I study the program extensively, I can start reading Qur'an in a month inshaAllah. I highly recommend this book to anyone who wants to learn Tajweed. Dar-us-Salam Publications did everything to meet my needs. They returned them the other Tajweed book I bought from them. I asked them to send me this program instead and they did it immediately. Both shipments arrived fast.